A firefighter jams on an electric guitar with massive speakers in the background! Firefighters Rock text with flames! 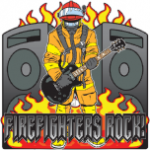 Firefighters are heroes, great music inspired firefighting gifts! Guitar Hero parody for firefighters! I work in the graphic arts and internet marketing fields. I love creating art that covers topics that range from sports to spiritual designs. 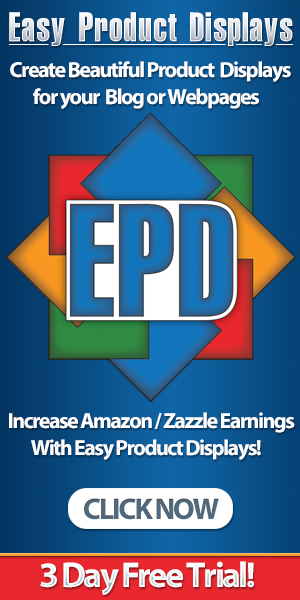 Several of my Zazzle shops are: Earth Tribe Gallery, Buddhism Gifts, and Law Enforcement Gifts. Firefighters do rock! Great collection of shirts you have here.